Samsung's brand new Galaxy S7 is a subtle improvement over its predecessor on the outside, but a whole new beast on the inside. Powered by the Exynos 8890 SoC, this phone can blaze through absolutely anything you throw at it, with power to spare. The camera is absolutely amazing, especially in low light. This is a pragmatic phone, compared to its sibling the Galaxy S7 Edge, and is better value for money if you don't want to show off. However, with competition at an all-time high, you can also get most of its features and functions for one third this price. I love everything about this phone. I pre-ordered it on Feb 23rd and received it from T-Mobile on March 1st. I had an S5 so it was definitely worth the trade up. The 6.0 operating system gives you control of your apps and their permissions. No door on the charging port. The always on screen tells me the time, date and any messages without using any battery or having to open the phone. The battery is greatly improved and after a full day of downloading apps and setting up accounts, I was at 73% when I went to bed. The camera takes a picture when you push the button. No delay. The pictures are better than my SLR. I installed a 200 gig card into this phone and don't have to think about what I put on it. The screen is as brilliant as I've ever seen on my 4K tv. 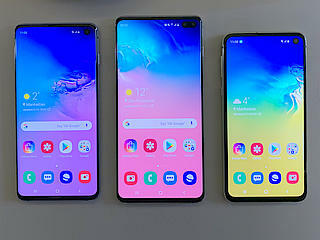 Samsung definitely hit it out of the park on this one. Almost 2 years old, still absolutely fantastic. I've had my Samsung S7 for almost 2 years, and I've put it through its paces. I've had it on charge all night the majority of the time, I'd have it on fast charge (2.1A) while watching 1080P films on it, I'd have it playing a video while I scroll facebook at the same time. It still does everything a heavy phone user needs at almost 2 years old. I will be replacing it when it comes up for renewal, but I will unhappy doing so as I feel it's a waste. I've used it to Hotspot my Pc/Consoles, edit movies on and play a few games. It's been through the last 2 years of my life with me and has never faulted me once. TLDR : 2 years of service, I'll love it till it has to go. Great for longer term use. 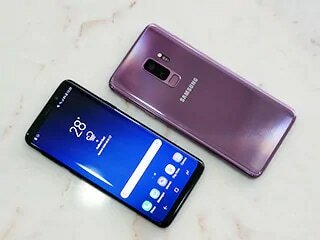 Really Love Samsung S7 Fantastic information check out this http://aspiarena.com this is also provide all Mobiles brand and specifications. Why is it so criticised? 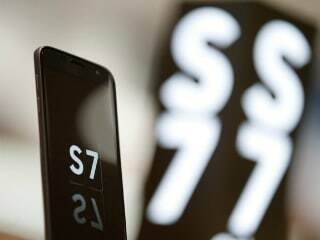 Samsung Galaxy S7 smartphone was launched in February 2016. The phone comes with a 5.10-inch touchscreen display with a resolution of 1440x2560 pixels at a pixel density of 577 pixels per inch (ppi). Samsung Galaxy S7 is powered by a 1.6GHz octa-core processor. It comes with 4GB of RAM. The Samsung Galaxy S7 runs Android 6.0 and is powered by a 3,000mAh non-removable battery. As far as the cameras are concerned, the Samsung Galaxy S7 on the rear packs 12-megapixel camera. It sports a 5-megapixel camera on the front for selfies. Samsung Galaxy S7 based on Android 6.0 and packs 32GB of inbuilt storage that can be expanded via microSD card (up to 200GB). 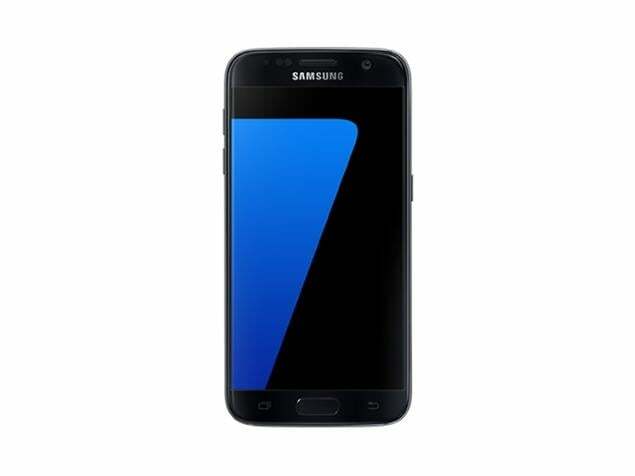 The Samsung Galaxy S7 is a dual-SIM (GSM and GSM) smartphone. Connectivity options on the Samsung Galaxy S7 include Wi-Fi 802.11 a/b/g/n/ac, GPS, Bluetooth v4.20, NFC, USB OTG, 3G, and 4G (with support for Band 40 used by some LTE networks in India). Sensors on the phone include accelerometer, ambient light sensor, barometer, gyroscope, proximity sensor, and compass/ magnetometer. The Samsung Galaxy S7 measures 142.40 x 69.60 x 7.90mm (height x width x thickness) and weighs 152.00 grams. As of 21st April 2019, Samsung Galaxy S7 price in India starts at Rs. 21,990.